28 Sheets of Saunders Watercolour paper with some deckle edges, stitched into a hard back book. These beautifully made books are available in Not, Rough and Hot Pressed (HP) surfaces. 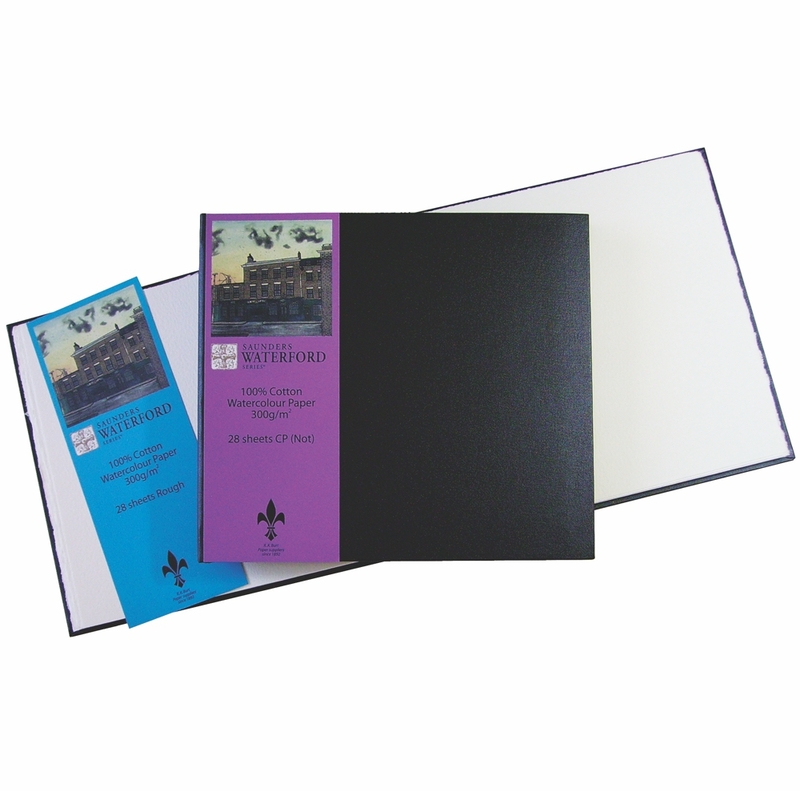 The paper in these books is 300gsm / 140lb.